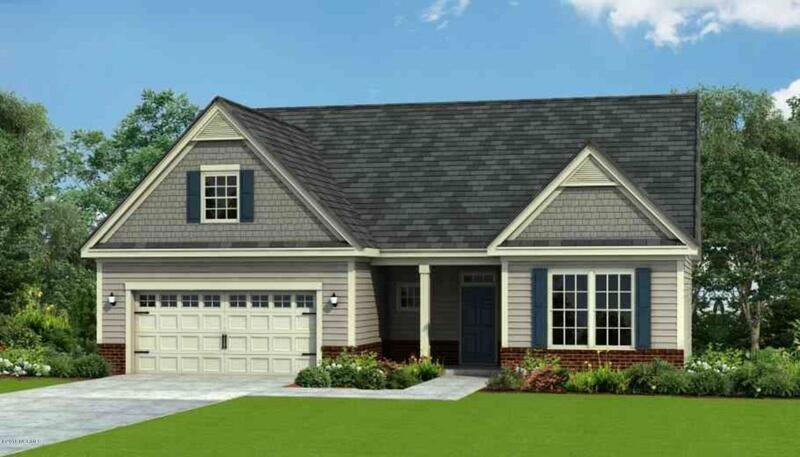 The ''Wrightsville'' is an open concept ranch plan. Covered front and rear porches. The entrance of this home opens to a foyer with and leads to a spacious family room. The fireplace in the family room is bookended by windows letting in lots of light. The kitchen is equipped with a pantry & an eat-at-island. The 13'x13' casual dining room is directly off the kitchen. 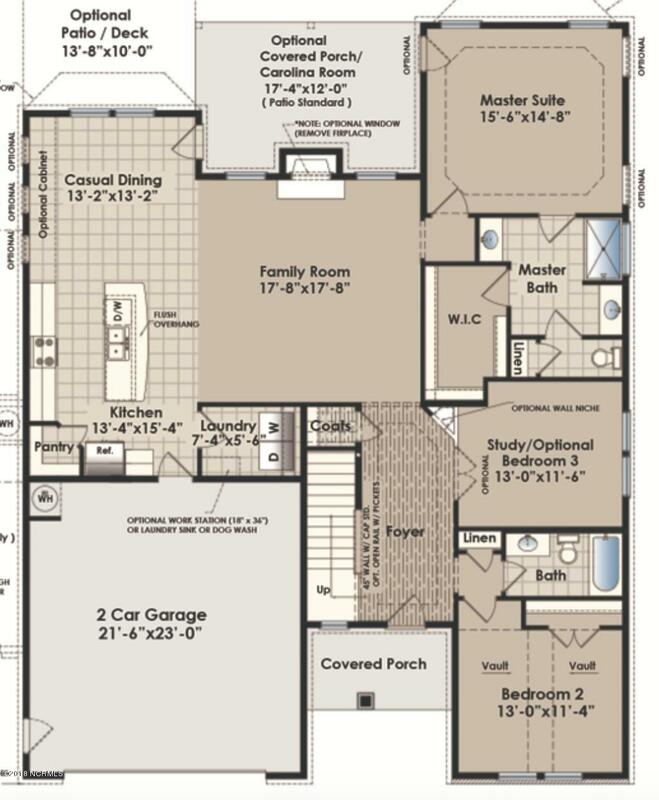 The rest of the main floor living consists of the master suite, the spacious 2nd & 3rd bedrooms, a full bath, and the laundry room. 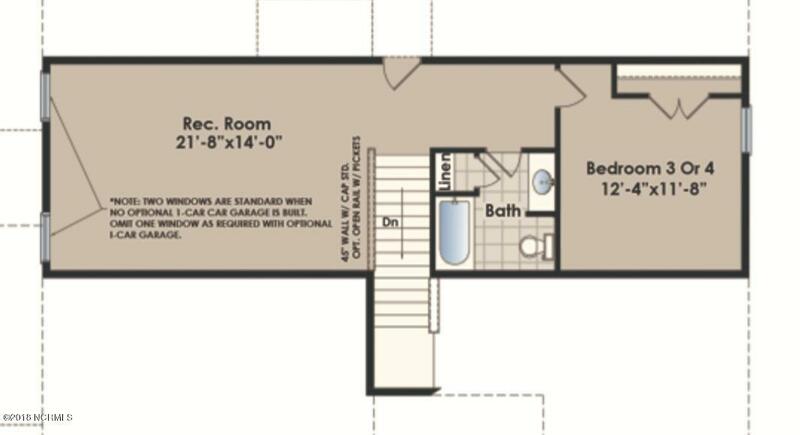 The upper level features a bedroom, full bath, and rec room. As this is under construction photos and descriptions are renderings and may not be exact. Construction began 11/2018 and estimated completion 5/2019. Still time to make many personal selections. Model Home Open 11am-5pm & 1pm-5pm Sun. Listing provided courtesy of Brian S Lewis of Coldwell Banker Sea Coast Advantage.